Entrepreneurship is the new trend that is pulling in people like a tornado pulls everything around it, but in a good way. Business entrepreneurship also moved to the first lane because the global inflation is rising and with established business the intake of new people is not what was foreseen, which is why people started venturing out from the traditional 9-5 job scenario and hence the advent of entrepreneurship took place. But starting an entrepreneurial venture is not easy. It comes with a cost. The cost of your tireless hard work, investment of time and money and you compromising on other joys of life to let your budding venture blossom are probably the few costs that are associated with putting the game of your entrepreneurship up and rising. However, there are certain elements that can definitely help you in building up a strong brand identity that is going to help you in numerous ways as you move ahead in time with your business venture. Probably the first element that contains most importance is the business logo design of your newly found company. Logo design not only bears the visual importance for your company but also works as a psychological motivator for your customer to take action. Understand it through an example of 2 pictures. One that is dark and dull and second one that is vivid and lively. Which one entices you more? Naturally the bright one. Similar is the case with logo designs, the more intuitive and attractive a logo design be, the more power it will bestow to your business in standing out among competition and making a quick recall in the minds of your customers. To make clear the visual conceptions that make a logo design unique and creative, here are few examples for you to consider, that also shows the newest trends being followed in the logo design industry. 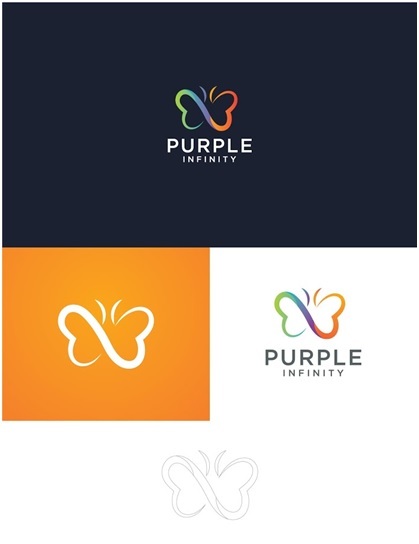 A logo design that is the amalgamation of color yet creative and effectively delivers the concept of a nurturing brand by having a butterfly as the logo symbol. 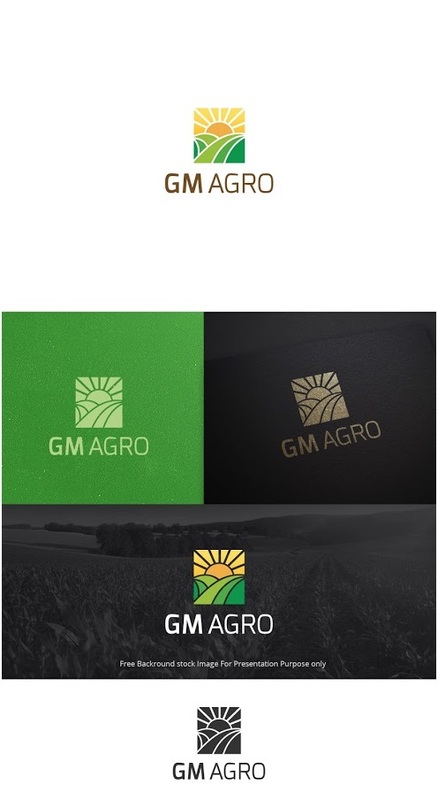 GM Agro is an agricultural business and their logo instantly supplied the much needed information to the logo viewing prospect. This is a very important quality of any logo design to instantly communicate the business industry it belongs to. The brand name along with the logo design instantly suggests that it has something to do with strength and fitness. 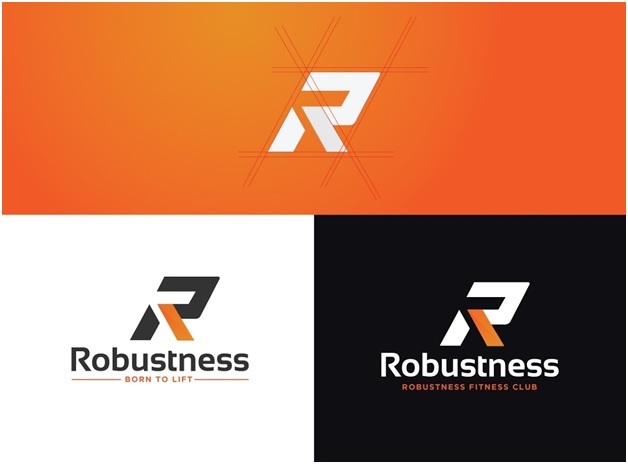 The logo symbol is created while playing with the grid lines and then providing color to the space left within to create “R” of the brand name. The font used in the logo design is one that is not going to fade its glory in future and will continue to serve as the right typography for the logo design in long run. Did you recognize in a glance that the logo belongs to a clothing brand? Most people say yes, because of the logo symbol. The choice of symbol is carefully made. 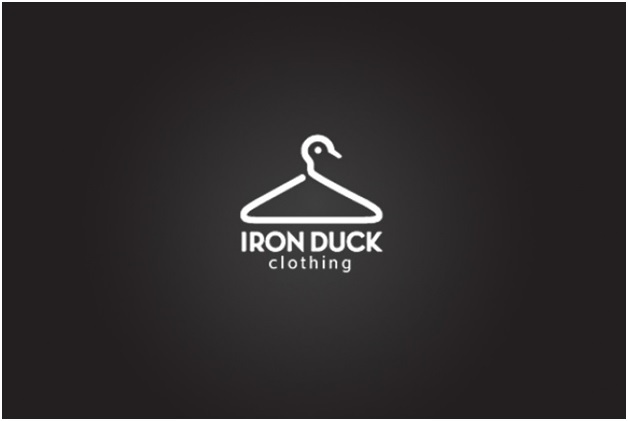 It has been crafted while transforming a hanger into a duck and vice versa by keeping the brand identity and personality in mind. Dog care veterinary is an animal hospital that specializes in dog care. Their logo idea was to be one that conveys the nursing and caring abilities of the hospital while signifying their target audience as well. 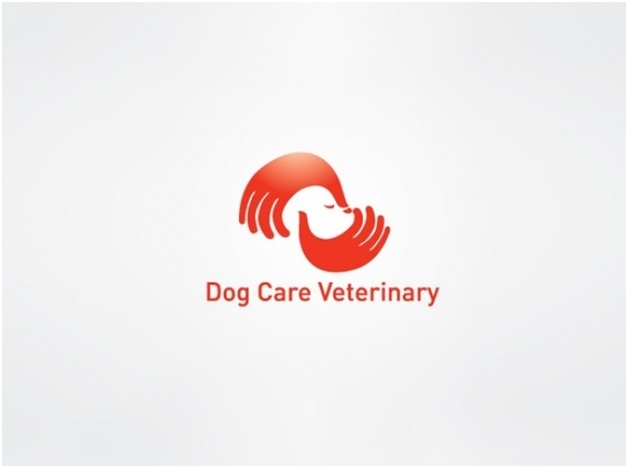 The logo clearly makes a connection between dogs and care by using imagery of hands while creating a dog like figure in the middle. Killed productions demanded a logo design that conveys the idea of the business in a dramatic way and it is exactly what is provided to them. 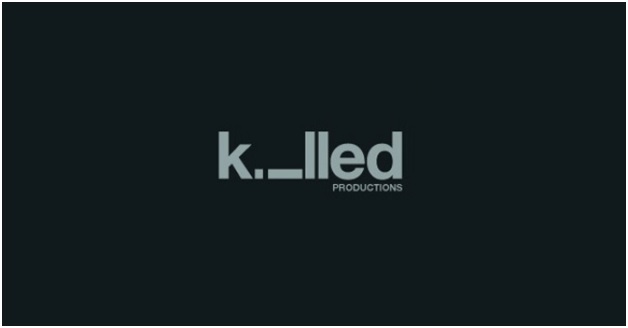 Killed production received a logo design that featured a horizontal ‘I’ as if dead. The grey color of the logo designed makes it easier for print designs and to be mixed with other color forms depending on the mood of the occasion. Probably one of the logo designs that is really close to my heart. 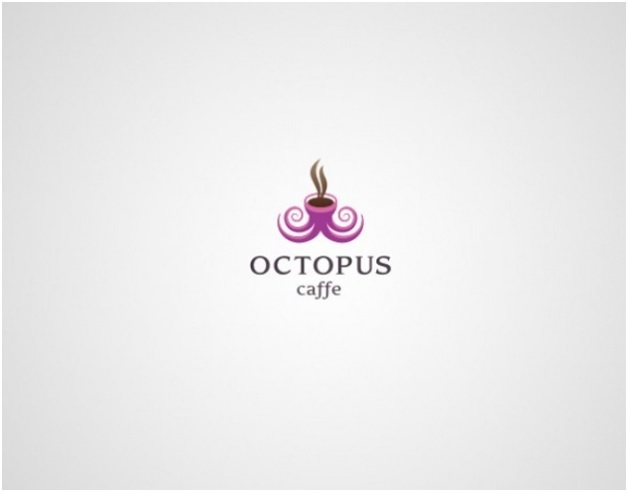 Octopus’ logo very creatively delivered the idea of a café while intuitively using Octopus as the logo symbol and tweaking it into a tea cup. Logo designing is an art and only those who continue it reach to the master level. The secret behind a professional logo design agency’s success lies in following the creative briefs provided by the clients and refining it to a more appealing look.